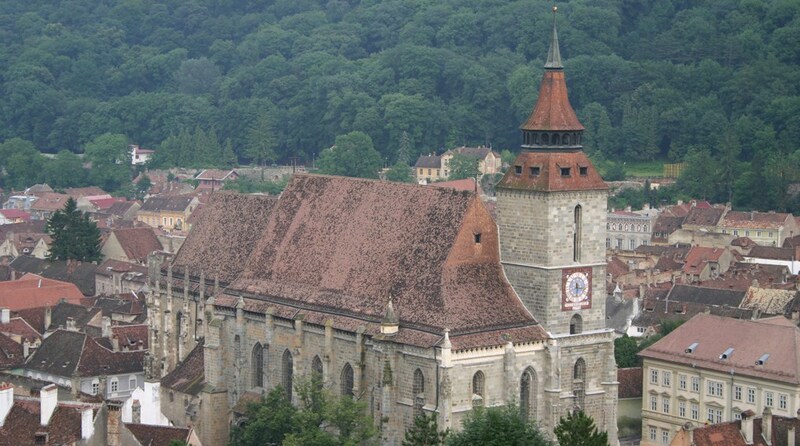 The imagery that Transylvania gives to people is profound and a thing of beauty. 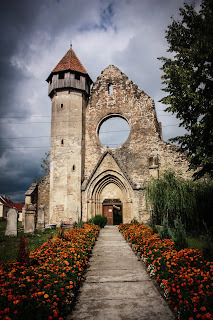 It is something that captivates the imagination of many people who travel to Romania. 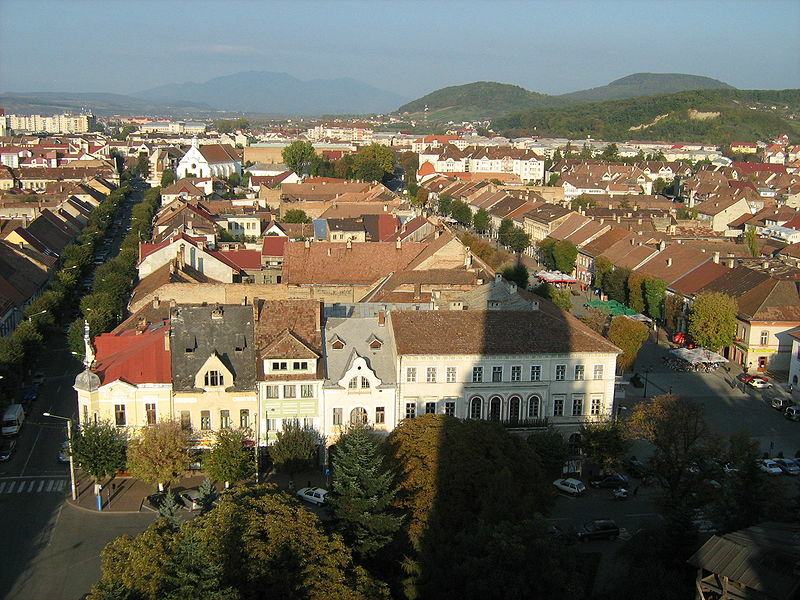 Each city is defined by its unique monuments and history. 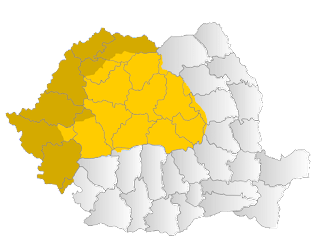 It is because Transylvania was a part of Hungary, and a principalities with many cultures that it makes itself wonderfully unique. 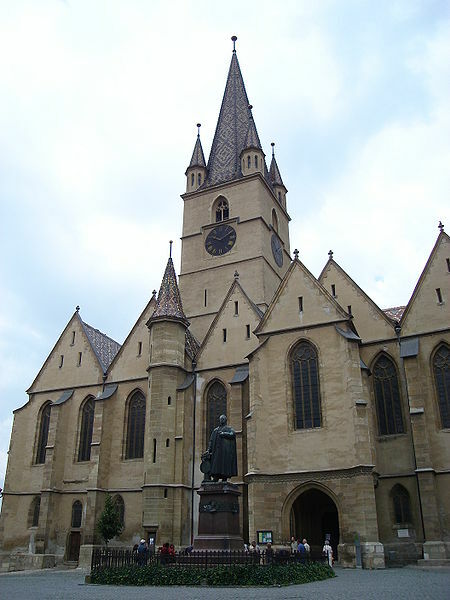 Take for example the churches which are built in the cities, to the right are churches who are famous in their cities, both are from the German Saxon culture and each is different from the other, as each city is different. 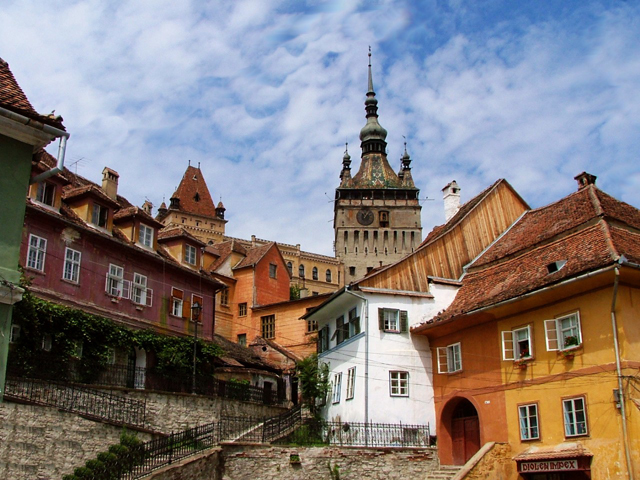 This is what makes Transylvania not only a wonderful place to tour, but gives a person a different view on what life would be like for each community, no matter what ties bound them together. 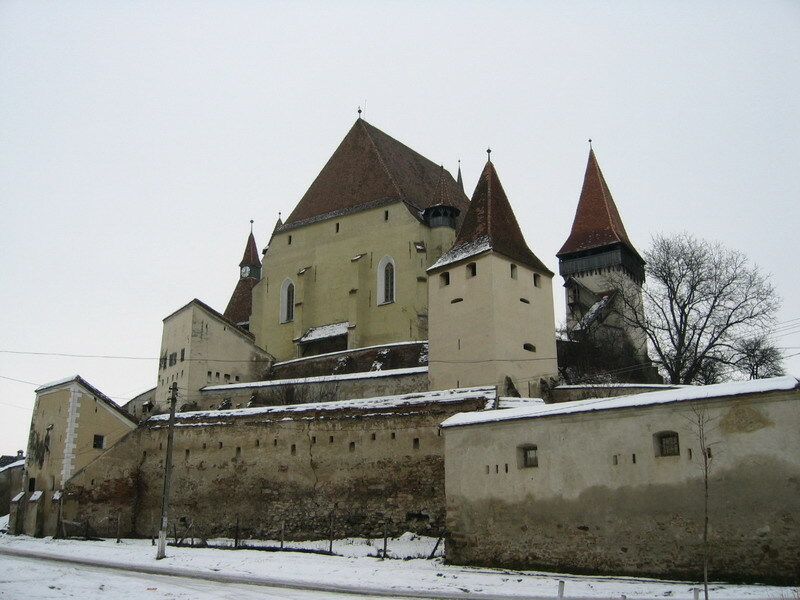 Even when comparing the cities or castles which have the same ties- in this case, Vlad Tepes, vampires or Dracula, they are wonderful images of history and culture which can't be repeated in another city. 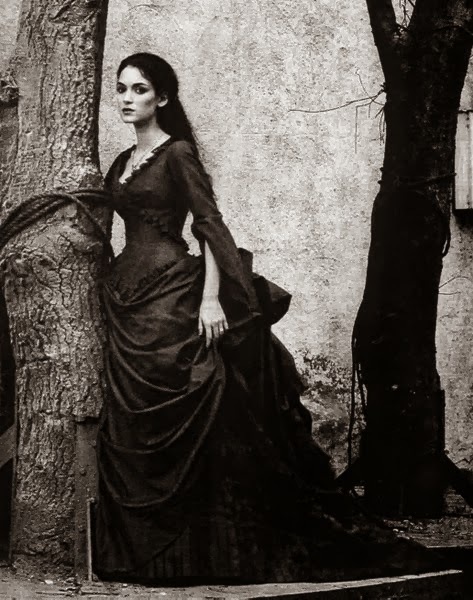 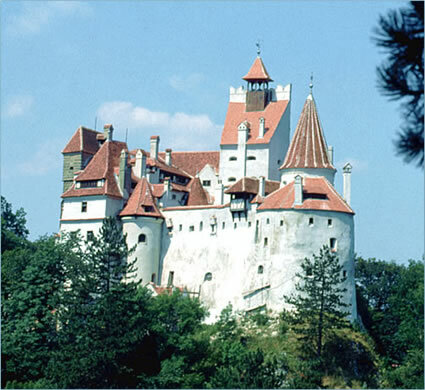 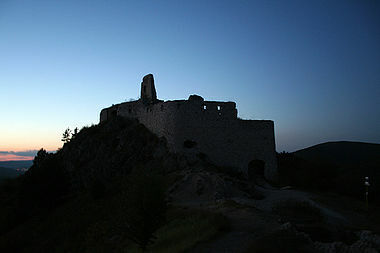 Bran Castle is famous for Dracula, but its counter part, where the infamous "Countess of the Blood" have had different fates placed on them by history.